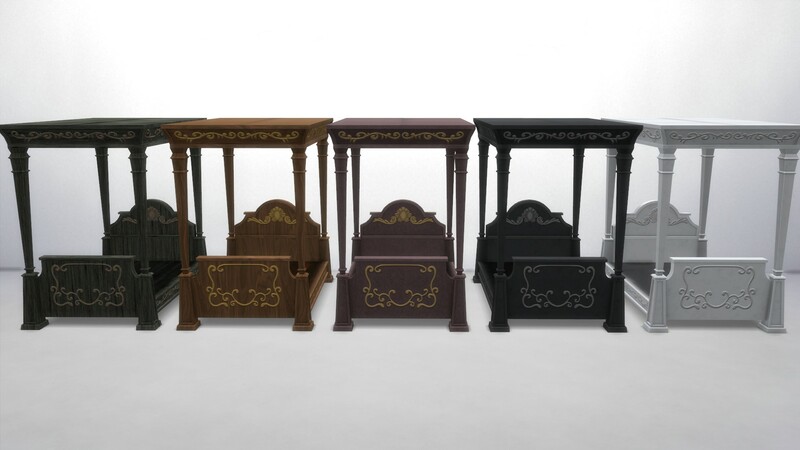 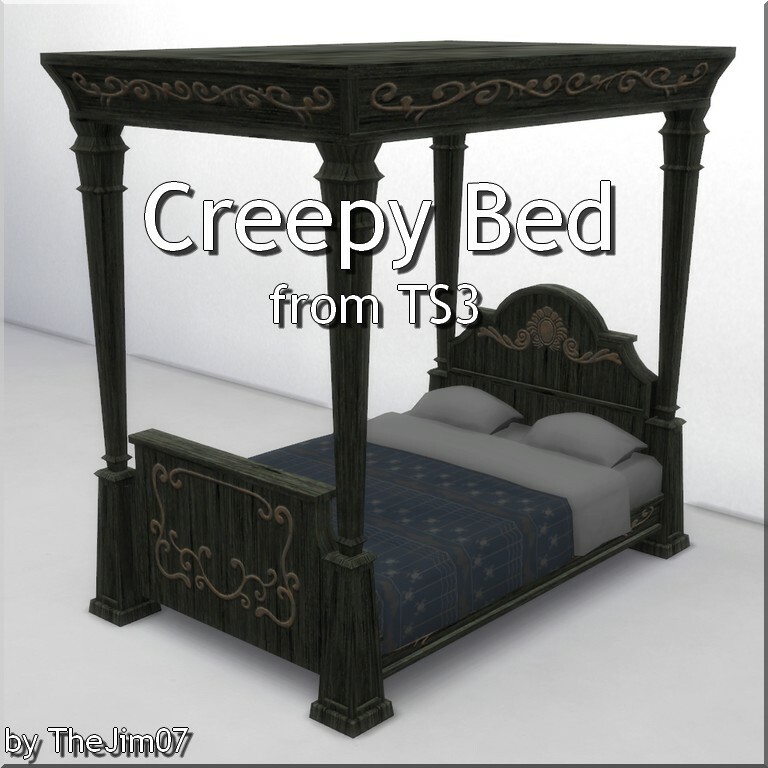 I converted this creepy double bed from TS3 Movie Stuff. 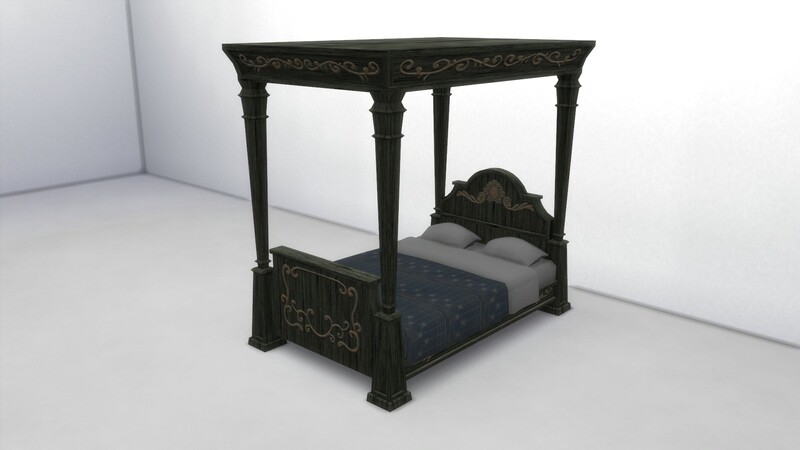 The frame and the mattress are separated. 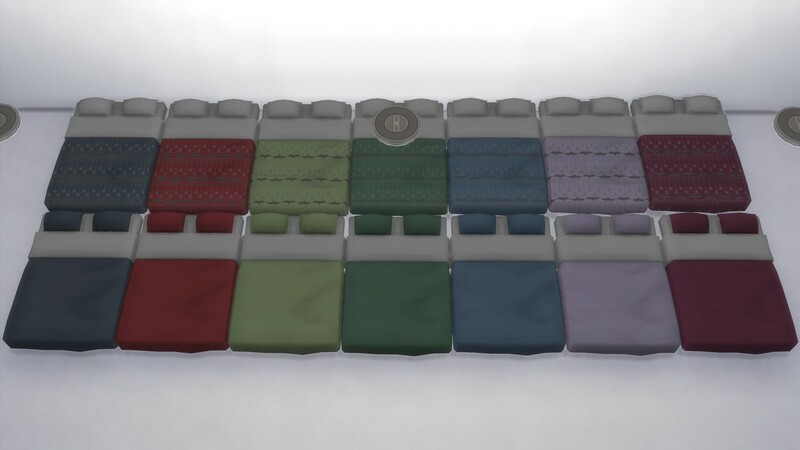 EA/Maxis for original textures and mesh. 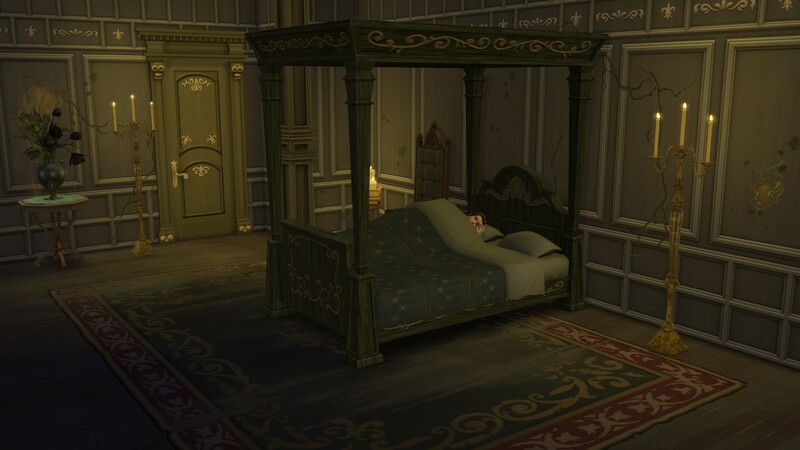 85 people have said thanks to TheJim07 for this download.